Axolotl Sheet Metal is a new extension of the Axolotl offer. Sheet metals are now able to be patinated in a variety of different colours, from verdigris, florentine and pearl. 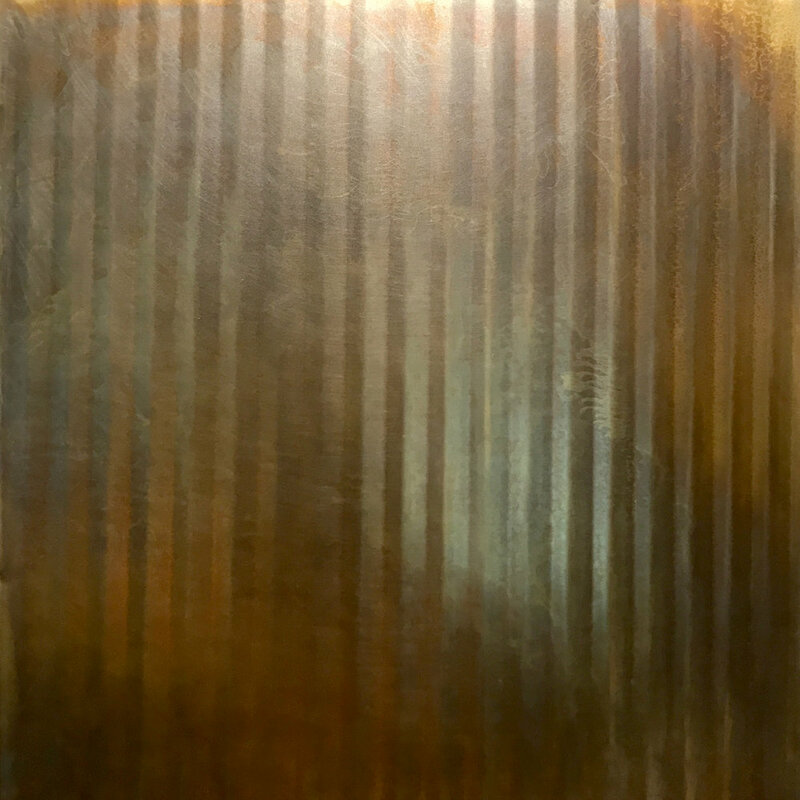 Axolotl sheet metals, such as copper, brass, aluminium, zinc and stainless steel are available in a variety of thicknesses and can be used where sheet metal is required in lieu of our decorative metal coatings. This range offers architects and designers the ability to specify pre-aged panels on a new build or renovation, avoiding bright and inconsistent 'fresh' metal, while ensuring the characteristics of the solid metal are retained.